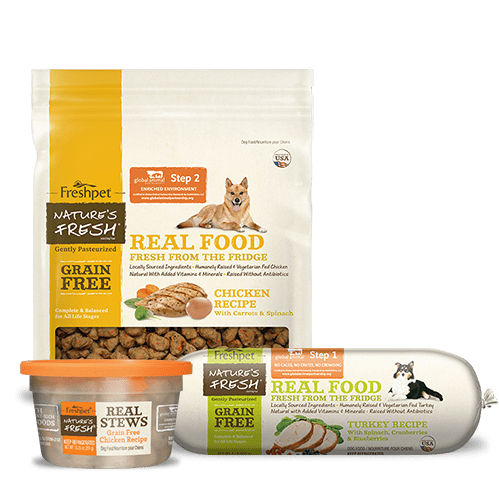 My dog is a Yorkie and she is very finicky when it comes to eating, I have been giving fresh pet for a long time. 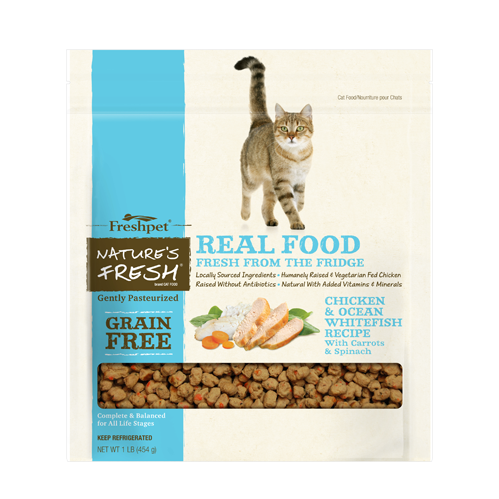 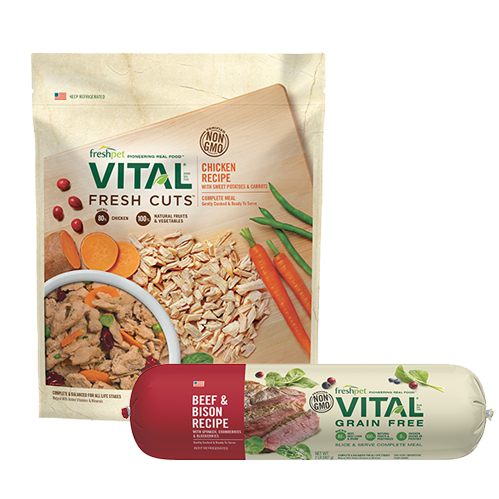 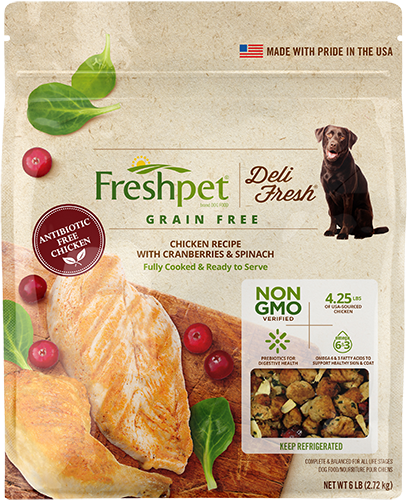 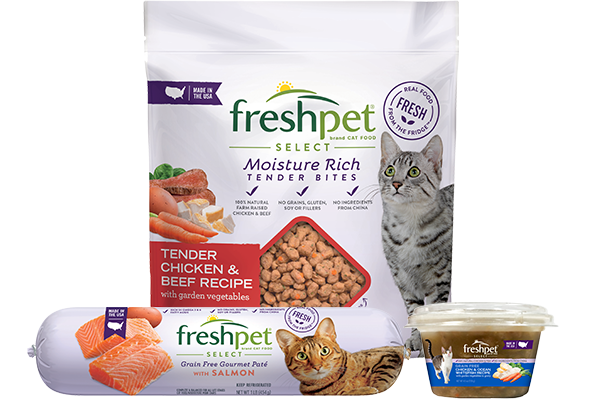 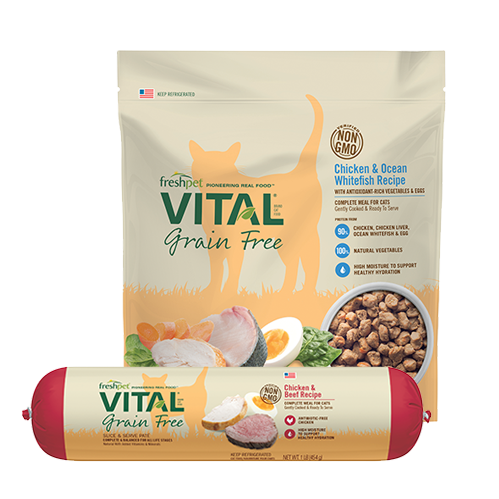 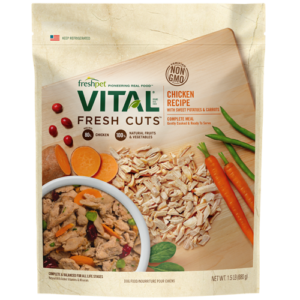 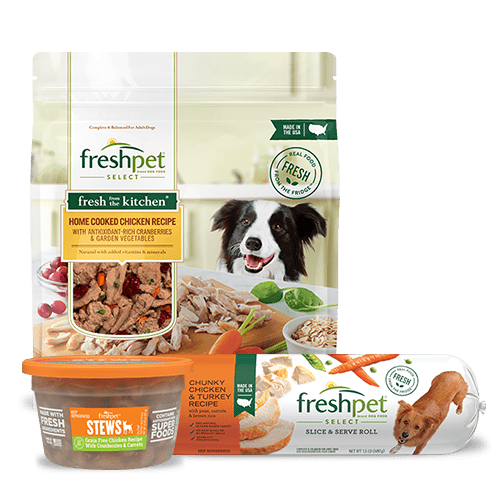 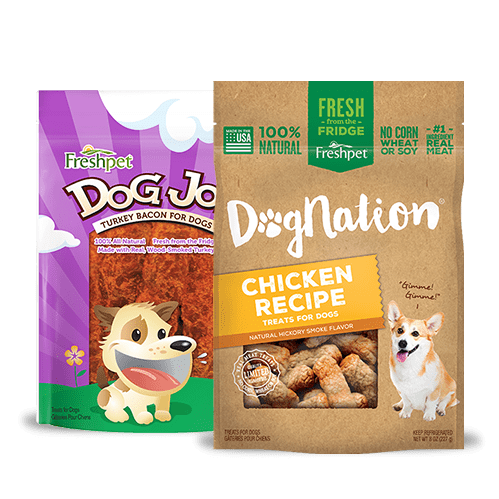 I decided to try this for the very first time when I saw it in petco and she loves it because it’s real chicken already shredded and the vegetables and the ingredients are perfect fit my dog. 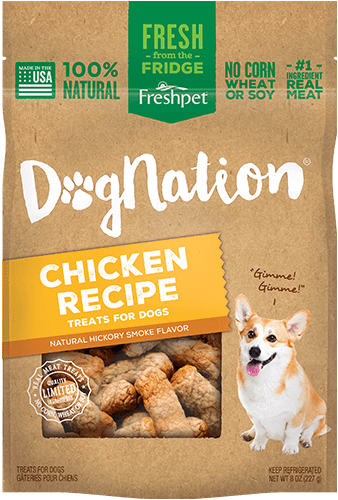 Will continue to buy this product, thank you.